The first books that popped in my head when I saw this week's theme, were children's books! 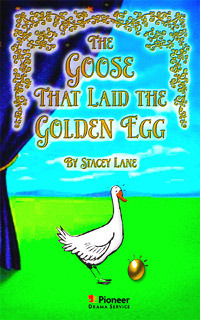 The goose that laid the golden eggs I used to love this tale as a child. In fact, it is one of the stories that I use in my extra classes for early readers. I find it amazing how many students hear and read this story for the first time in my class. Shouldn't kids know all the fairy tales and all the fables long before school? Ah well, never to late to learn a lesson or two from tales old as time. 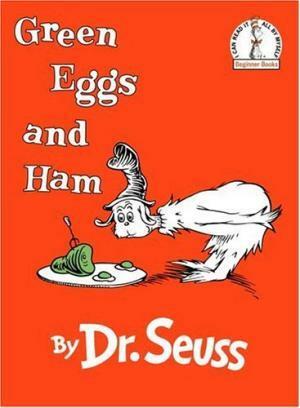 Green eggs and ham I still want to put green coloring in the eggs one morning. Serve it with ham on toast. 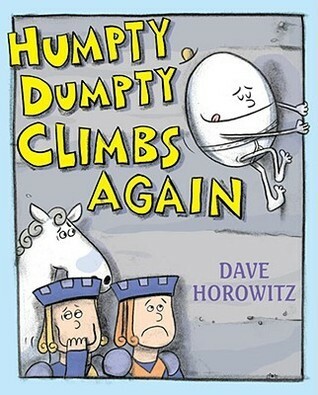 Humpty Dumpty Quite sure that you are now saying the nursery rhyme in your head. Did you know? Humpty Dumpty is one of the best nursery rhymes to help your child if they struggle with the formation of sound parts and the formation of letters in your mouth. It contains all the letters and sound formation except for "ch" (useless info, I know). 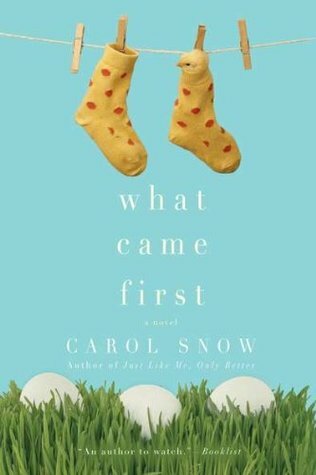 What came first by Carol Snow. I love this cover! The book itself is also one that made it onto my TBR list. 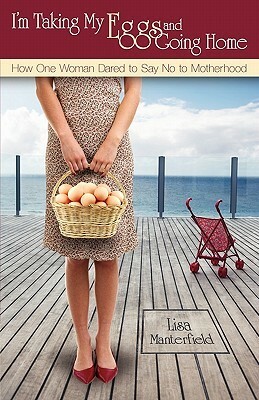 I'm taking my eggs and going home a memoir by Lisa Manterfield. It is definitely my favorite cover for this week! Did you get all your eggs in a basket? Please share them with me!